On grade. On time. Every time. 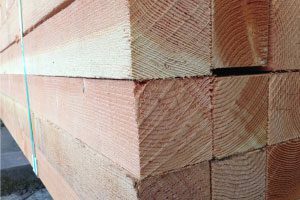 Swanson Bros. Lumber Co. specializes in #1 and Better, Free of Heart Center (FOHC) timbers for exposed structure applications. 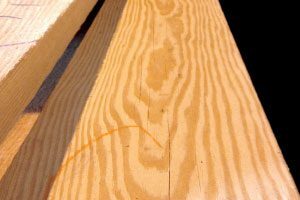 We can produce timbers up to 24″ x 24″ x 32′. 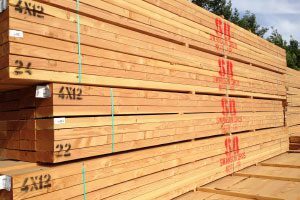 Whether the orders are large or by the piece, Swanson Bros. Lumber Co.’s experienced crew will work with you to meet your individual needs. We pride ourselves by being on grade, on time, every time! 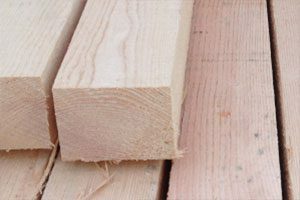 Our specialized and precision saws and setworks allow us to precisely cut and fill every order to exacting specifications. We are proud to work with environmentally responsible foresters within the industry who believe in sustainable harvests and healthy forest management to preserve our precious natural resources. 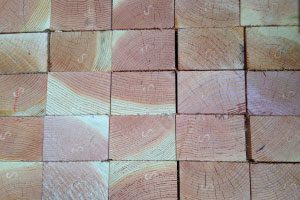 Swanson Bros. Lumber works hard to recover a maximum yield from every log we mill. 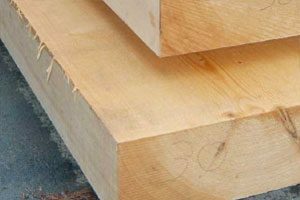 We produce a wide range of sizes and grades of lumber to meet every application. Chipped bark removed in the milling process is sold for landscaping. 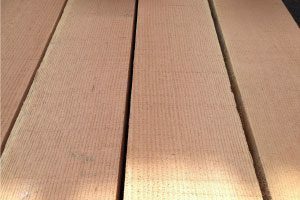 Sawdust and wood shavings are sold to make pressed board products. Wood chips are sold to be used in paper making. None of the products and byproducts of our mill are wasted.